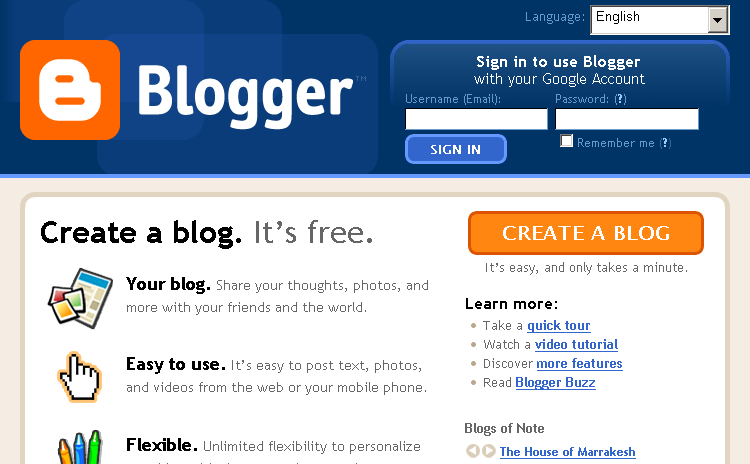 How to create website with Blogger? share it to your profile or tell your friends about my website to her know. 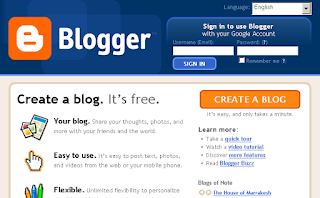 Khmer-Life: How to create website with Blogger?